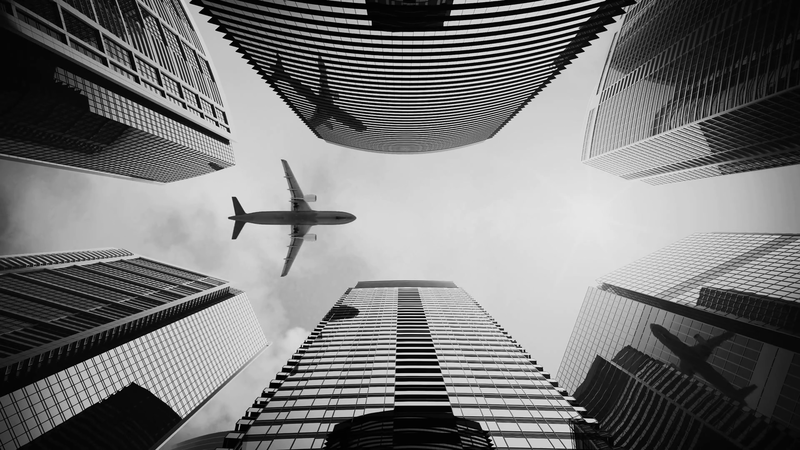 AvLaw Managing Director Amin Hamzavian was interviewed by Property Australia on airspace assessment and restrictions when developing property. AvLaw Consulting have advised Siemens Australia on utilising an aircraft operator to provide helicopter lifting services for the Melbourne Museum. Our team represented AvLaw at Sydney Airport's Fun Run to raise funds for Cure Cancer Australia. An American ground crew worker who stole an empty aircraft and carried out a series of loops before crashing it raises serious questions about aviation security, and whether such an event could occur in Australia. AvLaw Founding Director Ron Bartsch appeared on Sunrise to discuss the Aeromexico jet crash in northern Mexico leaving 85 injured. AvLaw Consulting is pleased to be profiled in the most recent issue of the Flight Safety Foundation's Basic Aviation Risk Standard (BARS) Newsletter. 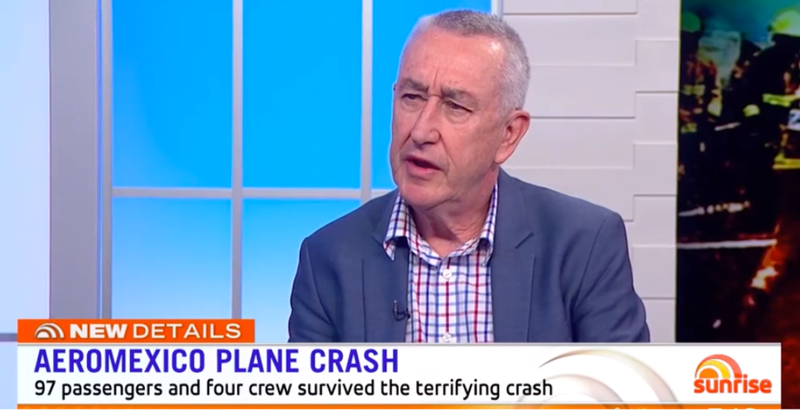 AvLaw Founding Director Ron Bartsch was on 2GB this week discussing the tragic MH370 disaster and the recent report handed down by the Malaysian Government. 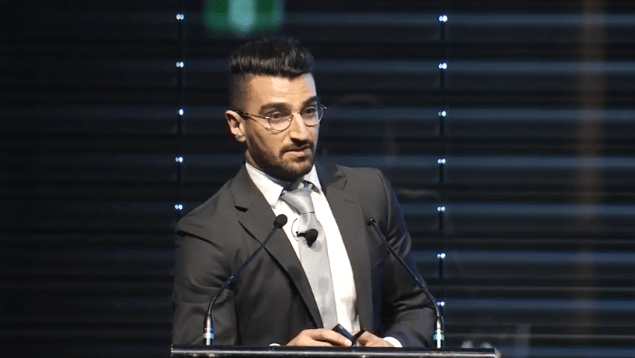 Watch the latest video of our director Amin Hamzavian speaking on aviation and building heights at the Council on Tall Buildings and Urban Habitat (CTBUH) 2017 Conference. International Aviation Law: A Practical Guide (2nd Ed) Now Released! 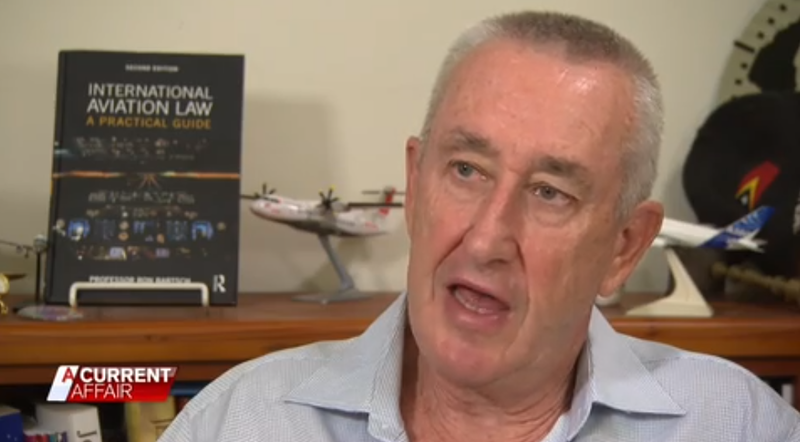 AvLaw Consulting is proud to announce that our Founding Director, Professor Ron Bartsch, has released his newest edition of International Aviation Law: A Practical Guide. 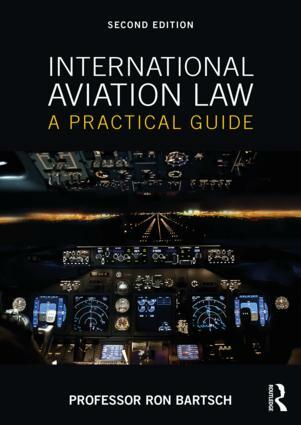 By Lucas Moctez| 2018-07-07T06:04:22+00:00	July 7th, 2018|AvLaw in the News|Comments Off on International Aviation Law: A Practical Guide (2nd Ed) Now Released!